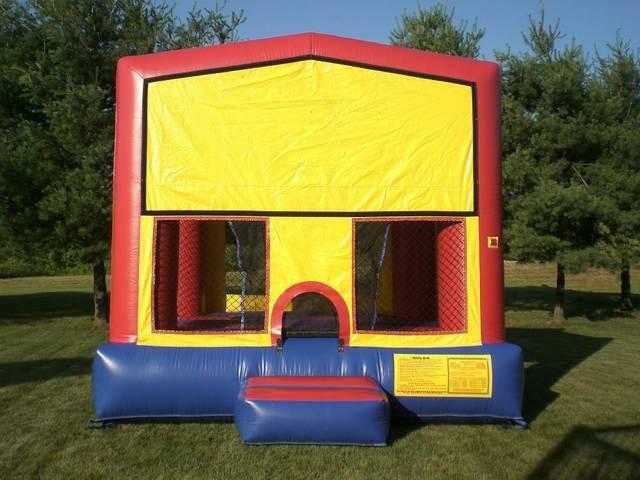 Great for your little ones to jump off all that energy. Add on shown: 17 Theme Panels available to customize your event! (see below) *Disney Pink Princess themed panel shown in this picture.